Hi. Good post. Brief but very informative. I have been eyeing Altra for a long time as I have the same wide feet to consider when buying shoes. Is it true to size or do I neeed to up size when buying a pair? Thanks. I've worn 10-1/2 in Nike's for years, and about the same in sreet shoes. 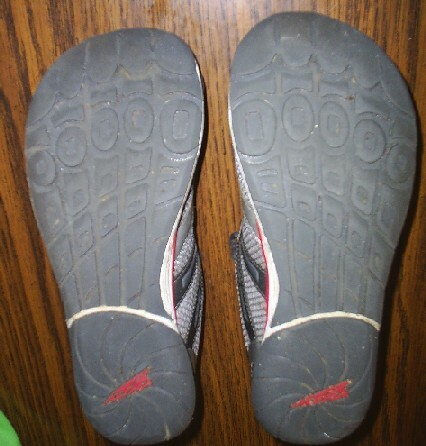 In the Merrell TG's I went down a half size to get the ball of my foot to fall in the correct place. In the Altra's I was in a 10-1/2, so I'd say pretty much true to size. 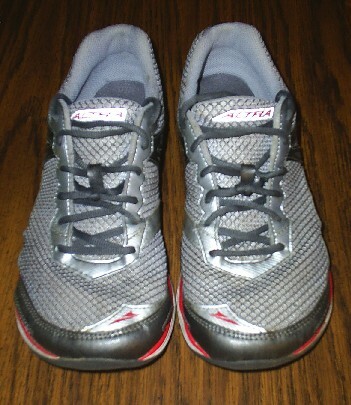 I have to say, you've got me interested in the Skechers GoRun. Good review! I have to say that the Instinct is still one of my favorite shoes. But I have noticed that my feet are borderline for fitting in them. 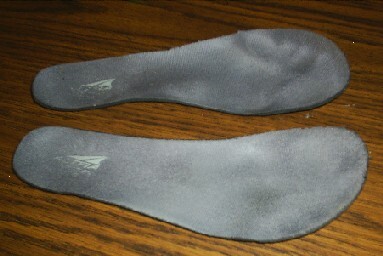 Once I approach the half marathon distance, my feet start to swell a bit and the fit goes from perfect to a bit snug. I'll be doing a follow up review for my pair soon as well.